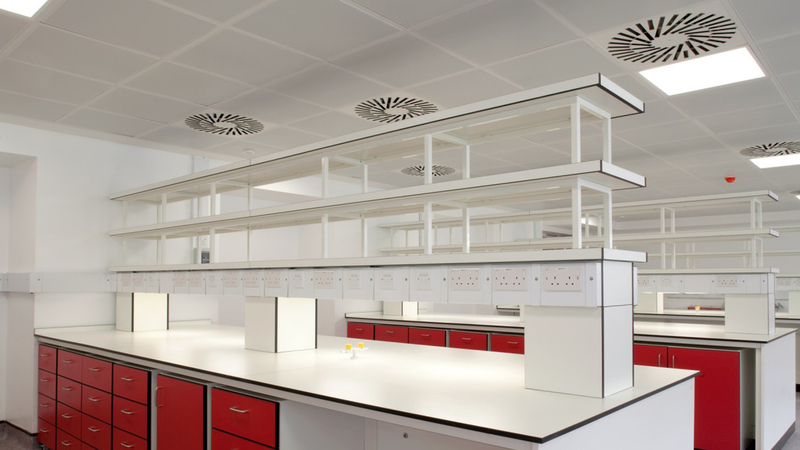 Five new laboratories with associated furniture, fixtures, and fittings were created with the installation of new partitioning, ceilings, and floor finishes. 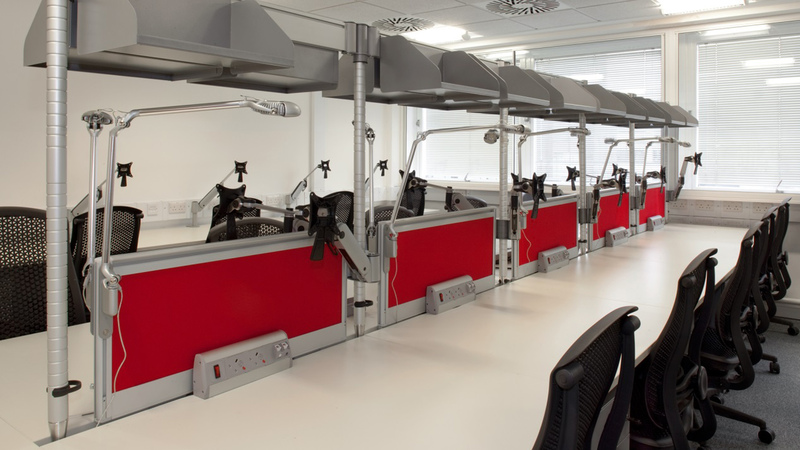 New office areas and alterations to existing welfare facilities were also accommodated. 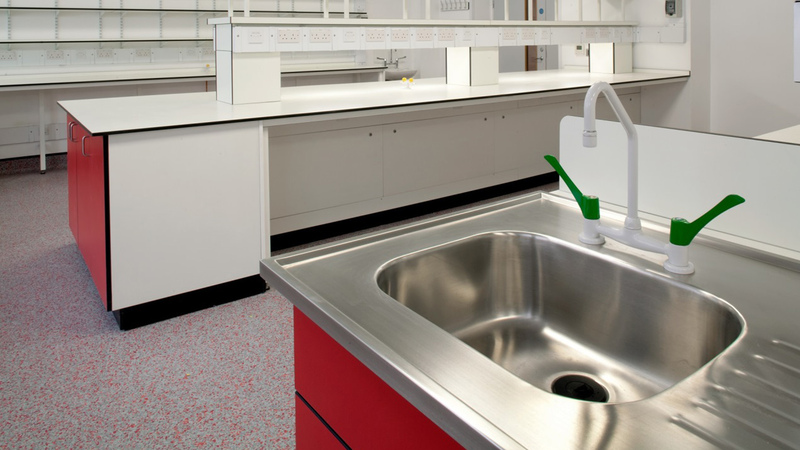 Mechanical and electrical services were provided to support these new facilities, including comfort cooling, public health services, CO2 provision, freezer room, lighting, small power, fire detection, data, and AV. Minor demolition work was carried out alongside the complete strip out of the fourth floor and the part strip out of the basement, ground floor, and 1st and 2nd floors of this central London building. Associated works were undertaken which comprised the partial demolition and reconfiguration of the roof to provide an extension to the plant enclosure in order to accommodate a new generator and AC plant installation, including pumps, chillers, and associated electrical services. 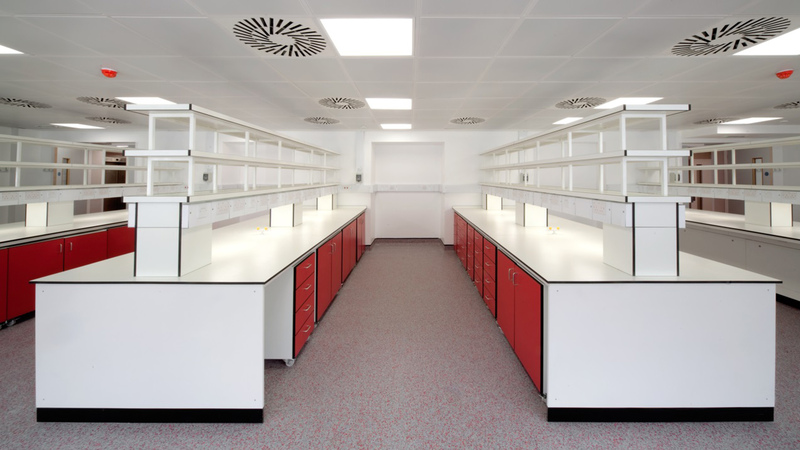 The completed scheme enabled the relocation of UCL Division of Medicines staff from another building.